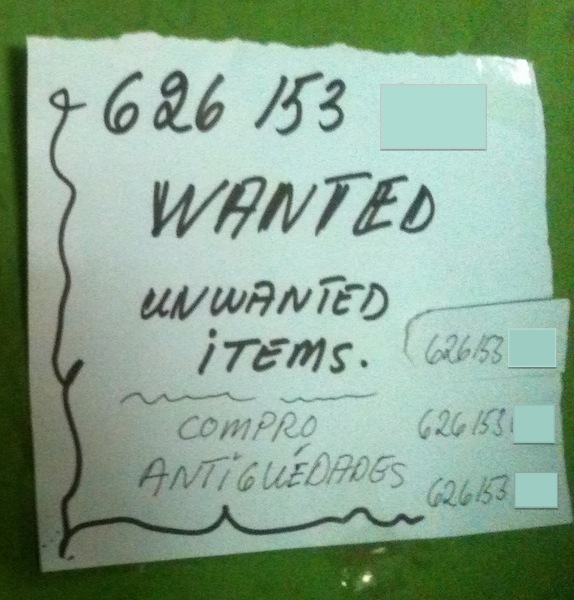 The adverts we spot in Órgiva remind us just how our lives have changed. 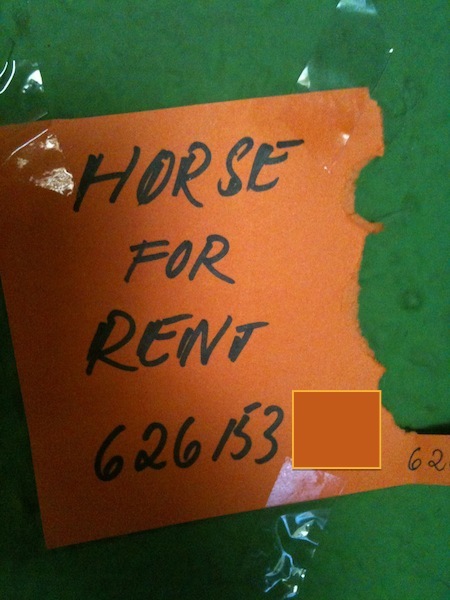 Back home, the closest we got to a horse was a Findus lasagne – and work meetings often involved ‘stillness’ – the type where you fall asleep during the world’s most boring presentation. As for tents, we almost brought our ‘two man’ one with us (you can just about fit a large dog into it) – so the tipi for sale would be an upgrade. €890 seems a lot though – maybe it has a flushing toilet or sunken bath in it. It comes with a hat, although we’re not sure what type. 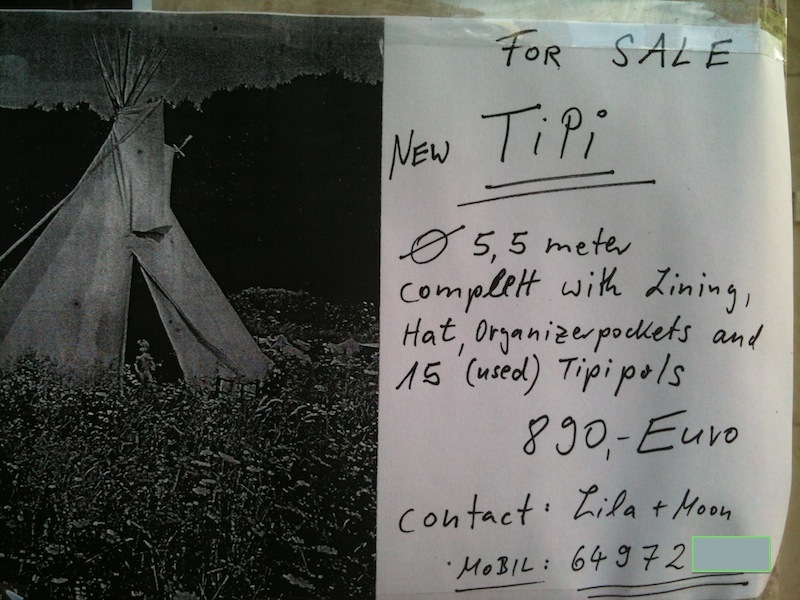 If Lila and Moon are having to sell their tipi, what is the world coming to?! ?